Whatever size reels you have, this estimator can help you get an idea on cost. Keep in mind every project is different. 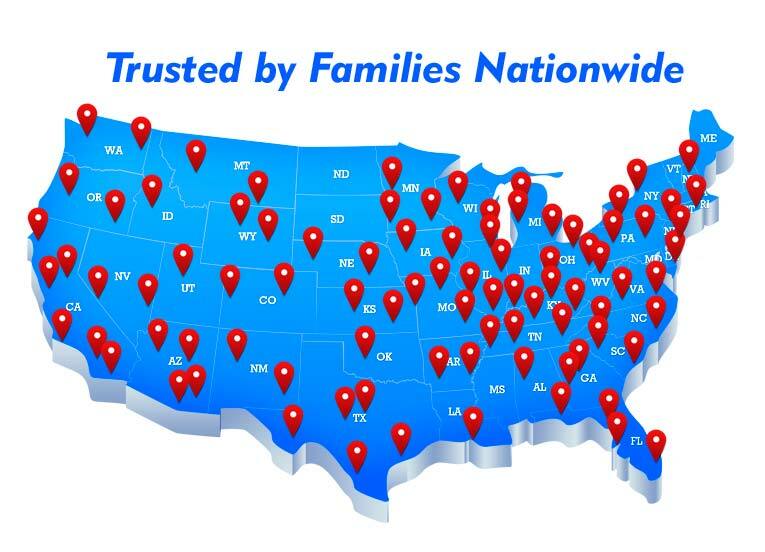 Feel free to contact or visit us to get a more personalized estimate. An Audio CD can hold up to 80 minutes. 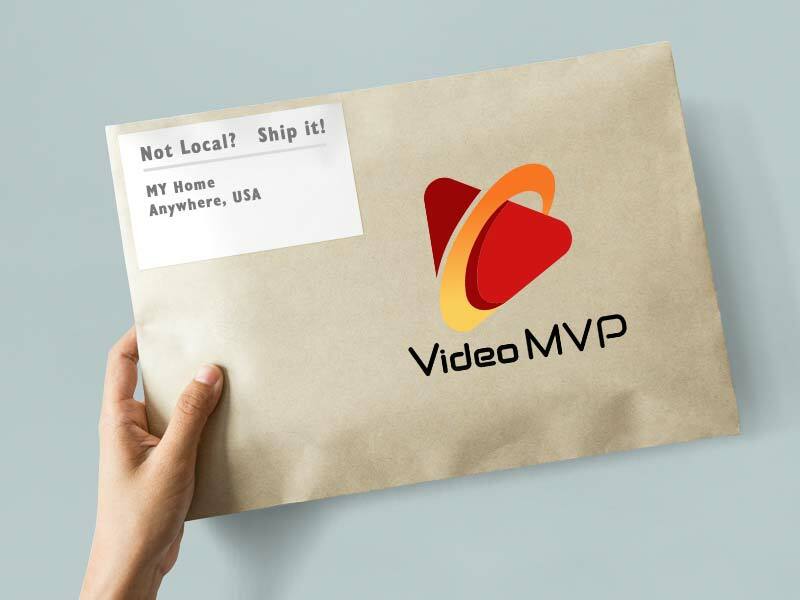 Tapes over 80 minutes will require an extra CD at an additional cost. You can choose MP3 or WAV files. There are no time limitations for files. Audio CDs have a limit of 80 minutes. Tapes over 80 minutes will require an extra CD at an additional cost. Prices are for 1/4" tape only. 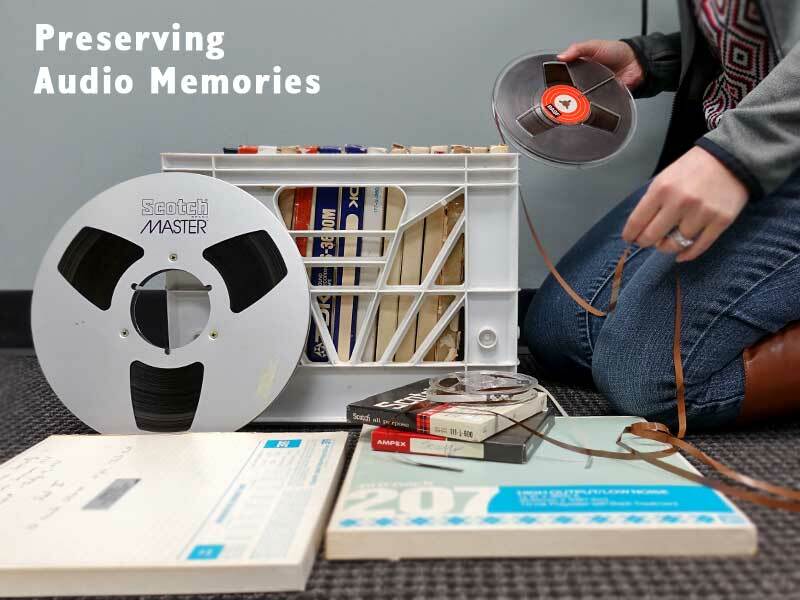 Back in the day, reel-to-reel audio tapes were the best recording option to capture homemade interviews and spontaneous jam sessions. Although these tapes had several recording speeds and lengths, we'll take the headache out of preserving these timeless moments. Reels can vary in size from 3" to 10.5" in diameter. You may even hear a voice you thought you'd never hear again! Whether you prefer an Audio CD or MP3, we're here to help. First, we carefully capture your analog audio reels into one of our editing systems. Next, we digitally clean the audio by removing and reducing the hiss and hum that normally comes with old audio (Bonus: we do this for FREE). Lastly, we will either burn a CD or export a file for USB, based on your preference. We can even make copies so you can share with family and friends. Since all conversions are done in our office, your reels are safe! You'll have peace of mind knowing that the people you speak to (or email) will be the same people working on your audio reels. Please feel free to ask questions. After 30+ years of converting old media, we know a thing or two. 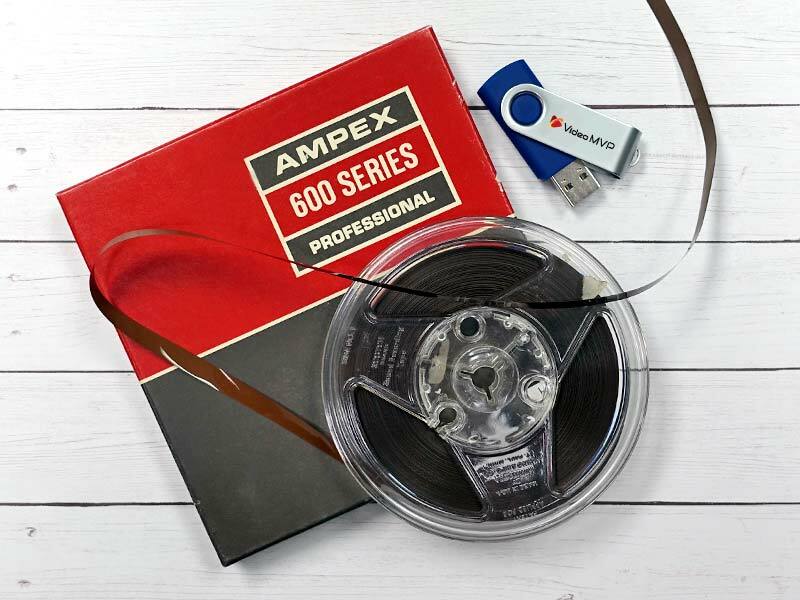 "They are doing an awesome job converting some very old reel-to-reel tape recordings and vinyl albums into digital format (WAV and MP3) so that I can upload them to cloud storage and share them with other members of the choir that made the recordings in the 1960's and 1970's." How long are reel-to-reel tapes? There are a variety reel sizes and recording speeds. The most common sizes are 3" to 7" in diameter, however we can convert up to 10.5" (NAB) reels. Recording speeds of 3 3/4 ips (inches per second), 7 1/2 ips, and 15 ips are common. So, that may not mean much to you. Don't worry about it! 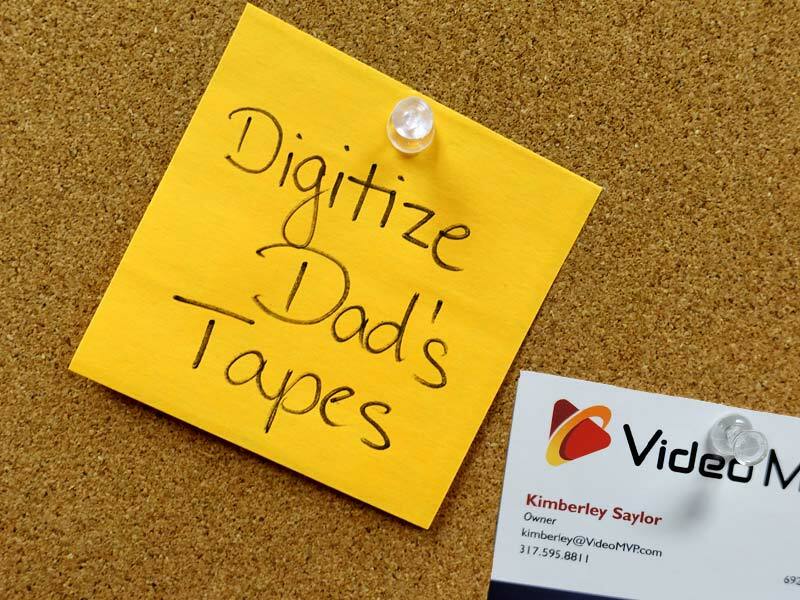 We'll digitize whatever is on your reel and convert it to the format you want. 3" (150 feet) 16 min. 8 min. 4 min. 2 min. 5" (600 feet) 64 min. 32 min. 16 min. 8 min. 7" (1200 feet) 128 min. 64 min. 32 min. 16 min. 10.5" (2400 feet) 256 min. 128 min. 64 min. 32 min. Note: Table shows the total possible minutes per reel. The speed is measured in inches per second (ips). The feet and lengths listed above are for common reels. 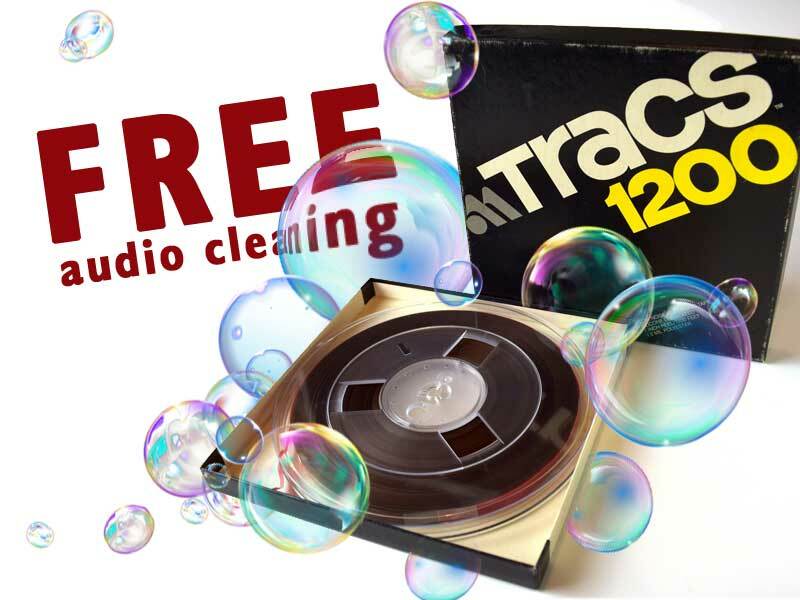 Reels can be mono or stereo, and some reels can contain multiple recording speeds. How much audio is on my reel-to-reel? The answer can vary depending on the size of the reel (which can range from 3" to 10.5") and the recording speed. However, unless the person who made the recording noted the recording speed on the outside, you won't be able to tell the speed without playing it. Sometimes we find different recording speeds on the same tape. What happens if my audio is longer than what will fit on one CD? Audio CDs can hold up to 80 minutes. 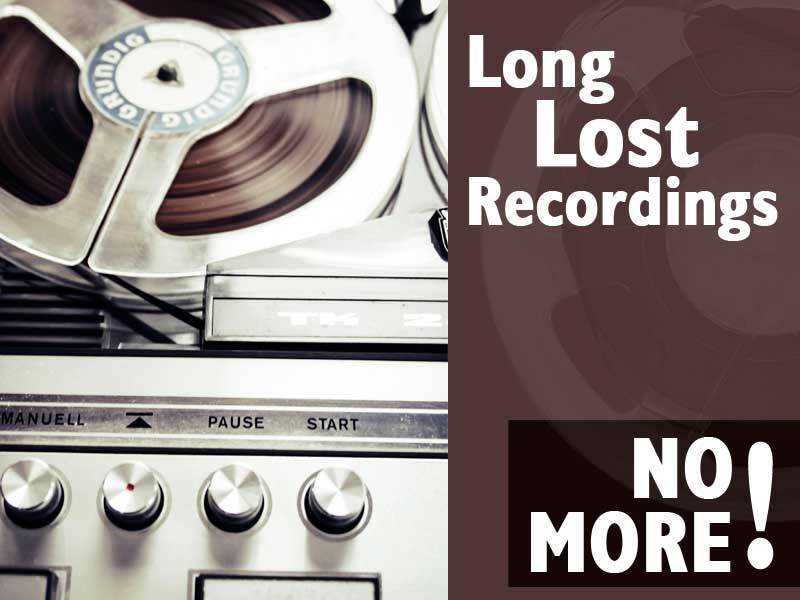 If your reel is longer, you may want to consider an audio file because there's no limit on an MP3 file. However, if you prefer CD and your content is longer than 80 minutes, an extra CD will be required at an additional cost. Can you convert music that I purchased?